Static Mixers are a series of geometric mixing elements fixed within a pipe which use the flow stream to create mixing between two or more fluids. 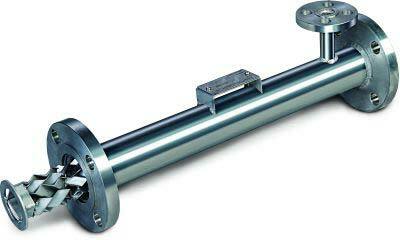 Static Mixers are used to mix liquid-liquid, liquid-gas and gas-gas. Finepac Structures study mixing application & accordingly design the efficient & fabricate the static mixer.